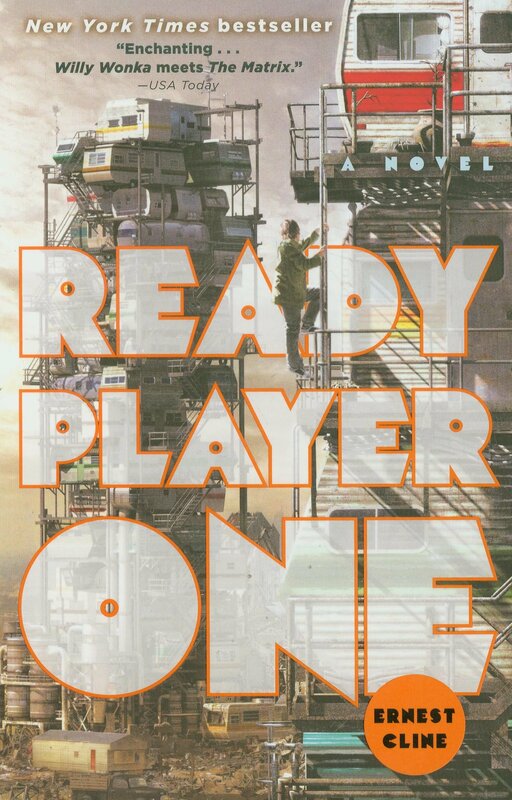 Those of you who haven’t yet read Ernest Cline’s Ready Player One are going to want to add it to your reading lists in the relatively near future – especially if you’re the types who insist on reading books before they’re made into movies. Ready Player One takes place in 2044 – not too far into the future. As a matter of fact, it’s just close enough to current day to make us slightly uncomfortable at the conditions in which people are living – in trailers precariously stacked on top of each other - and the amount of time they spend plugged into OASIS, the realistic virtual “multi-verse” where most people spend their days. It’s such a huge part of daily life it’s actually where most people work – and where all free public education takes place. The creator of OASIS, James Halliday, passes away and the world is turned upside down when his will announces that there is an “Easter egg” hidden within the game. The first person who can find it will win his entire fortune – that is, if they can decipher his chain of 1980’s pop culture clues to get from place to place. 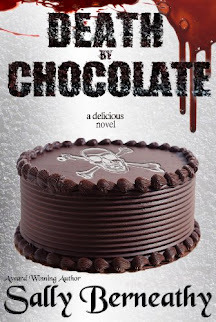 Teen Wade Watts stumbles onto the first clue, quite by accident but soon realizes he’s now moving around in a dangerous world, no longer sure who his friends and enemies are as real life and virtual reality collide in a startling and frightening way. Speilberg is currently signed on to do at least one other movie before Ready Player One, so the timeframe for production and casting has not yet been revealed. We’ll do our best to keep fans up to date, though, as the details unfold. 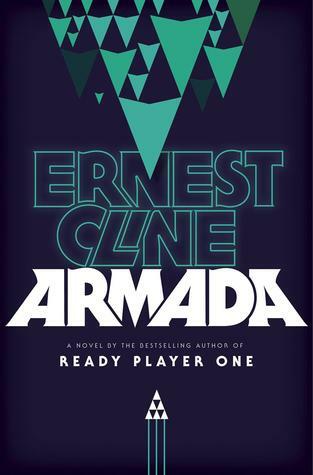 In the meantime, make sure you get your preorders in for Armada, Cline’s newest novel due to hit shelves on July 14, 2015. We can only hope it lives up to the expectations set by Ready Player One.